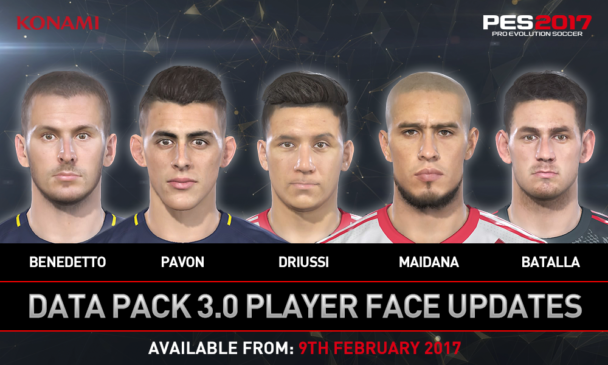 Konami has announced the next Datapack for PES 2017. 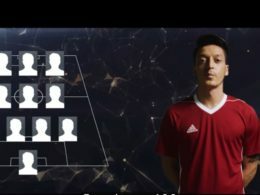 It will add all players if the last transfer period to the licensed teams. 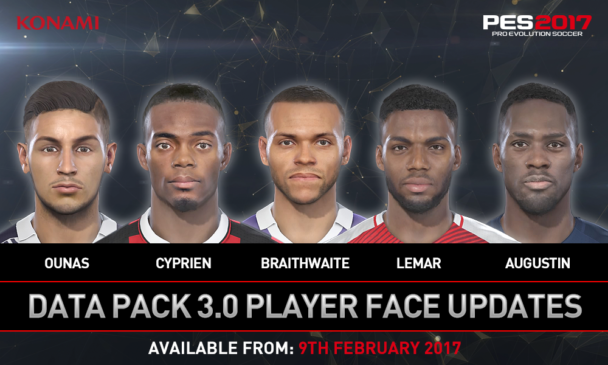 Some licensed players will gain a new face. Some will get their face from older PES Versions. 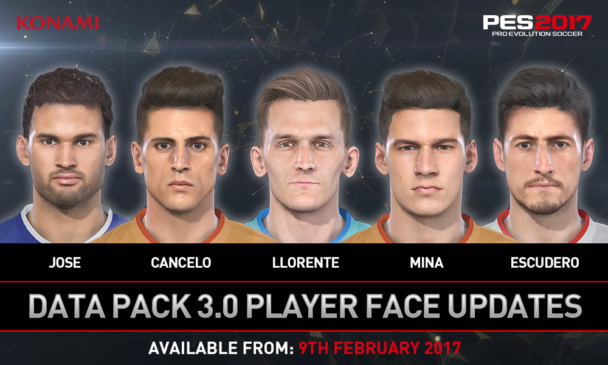 “Konami Digital Entertainment B.V. has revealed the details of its third free Data Pack update for its acclaimed PES 2017 title, with a wealth of new faces, Legend players and more coming February 9th on PlayStation®4, XboxOne, PlayStation®3, Xbox360 and Steam. 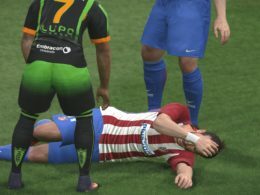 KONAMI is constantly looking to improve the playing experience of PES 2017, and the update will be automatically downloaded to add the new features. 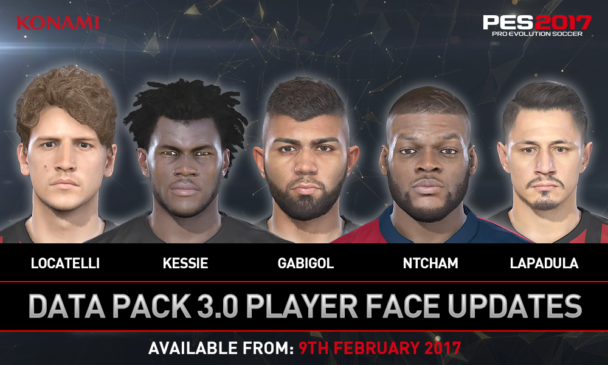 PES 2017 is rightly regarded as having the most authentically recreated player faces of any football title, in addition to bespoke animations and true-to-life playing styles for its players. 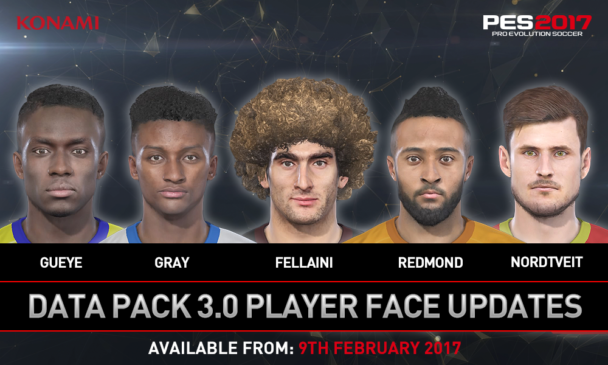 To this end, over 100 players will be visually enhanced within the Data Pack, spanning current squads and also bolstering the detail of a number of Legend players within the game as well. In addition to face updates to a number of top players, Data Pack 3 will introduce eight classic Borussia Dortmund strips, spanning 1975-2012, marking key moments in the illustrious German team’s rise to become a world powerhouse. 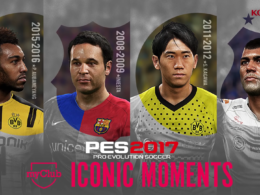 KONAMI has also added new pitch side hoardings to the game, and will premiere the adidas ball that will be used in the 2016/2017 UEFA Champions League final in Cardiff in June. Additionally, new boots will be added, with the newly released footwear from Nike, adidas and Puma. 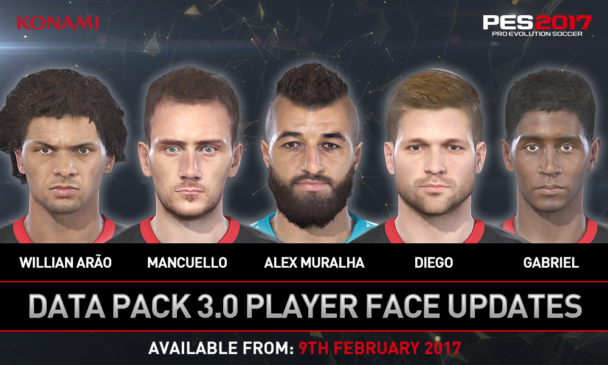 Beginning February 9th, the popular myClub mode will also be accessible in the free-to-play, PES 2017 Trial Edition. 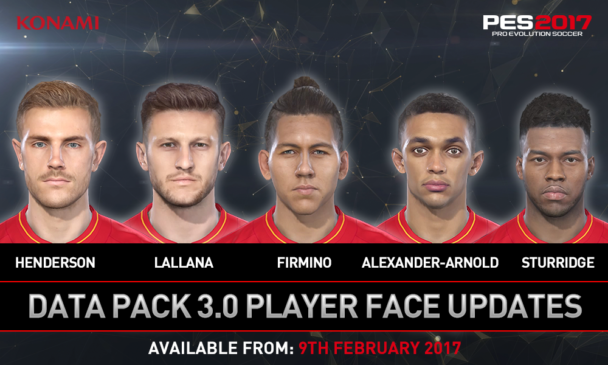 The myClub mode introduces users to PES 2017’s gameplay elements in readiness for building their own title-winning squad. 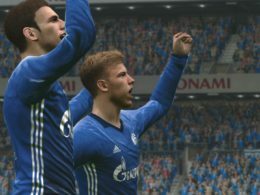 Users can obtain players using accrued points from in-game achievements or micro-transactions to assemble a team of their own. 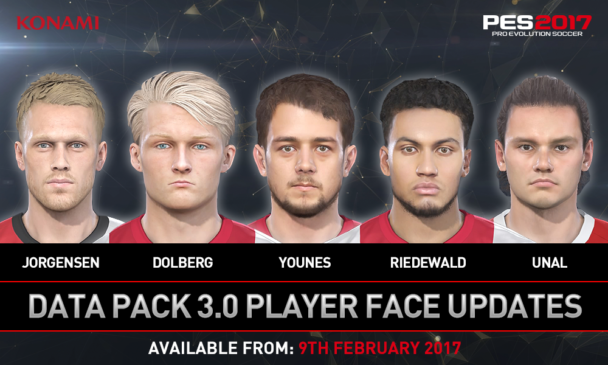 For those who start myClub for the first time on that day, through until February 23rd, will receive a UEFA Team of the Year and PES Player agent to help bolster their squad. 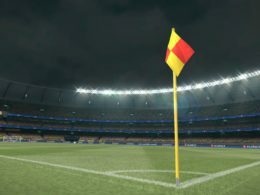 PES 2017 centres on the concept of ‘Control Reality’, as the game ups its levels of intuitive control and its recreation of top-level football. 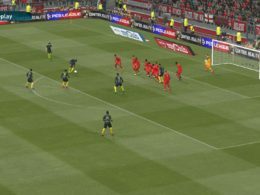 With its ‘Real Touch’ system to ensure players can receive a pass and make space with a variety of movements, all-new ‘Precise Pass’ elements that ensure the user has complete control over the weight and speed of every pass they make, and stunning advances to both the out-field and goal keeping AI, PES 2017 delivers the definitive match day experience in every way.